We have had success with all predatory species on these lures. Pronounced WALL EYE TRAC, was originally as its name suggests designed to catch wall-eyed Bass or as we call them, Zander. 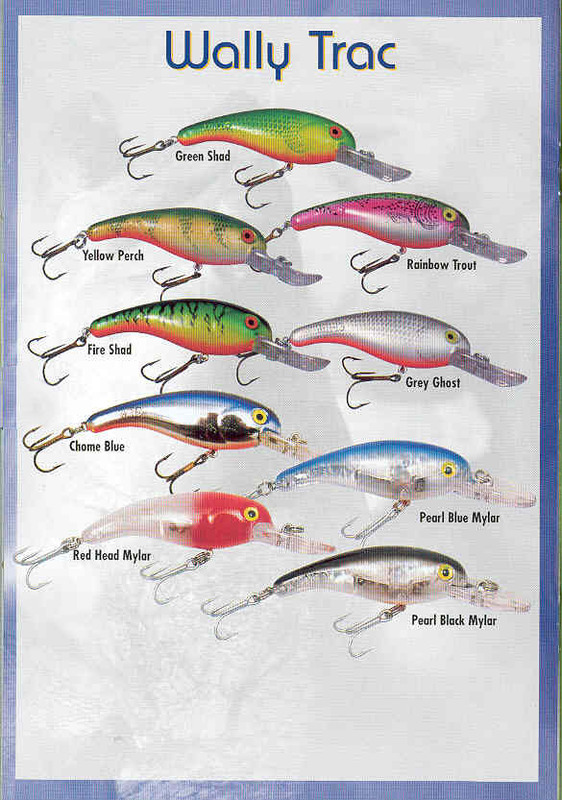 These are a truly outstanding budget lure, excellent for casting or trolling.